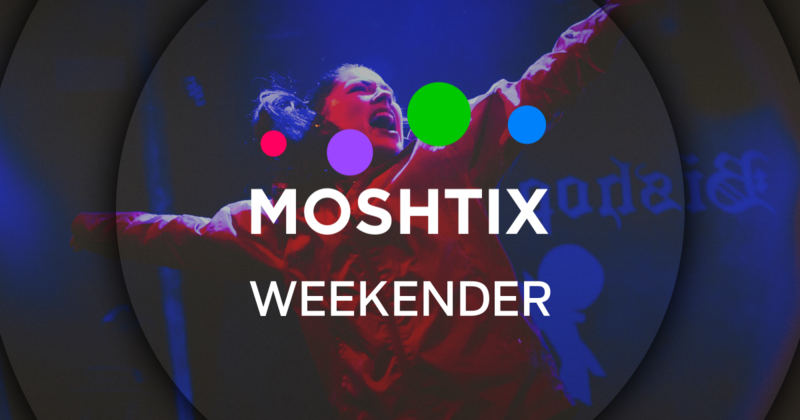 Skullduggery is back for 2018! 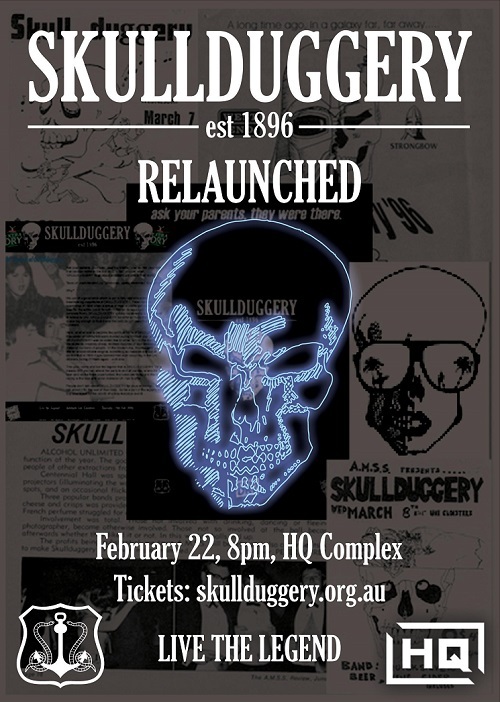 Returning to the HQ Complex for one night, Skullduggery promises to be an O'Week party no university student will forget. Search 'Skullduggery' Facebook page or head on over to skullduggery.org.au for more details.